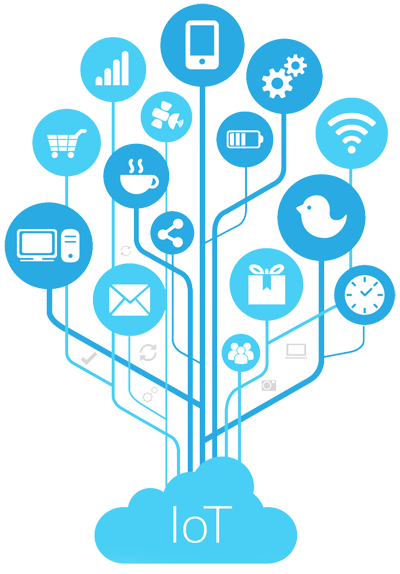 The Internet of Things (IoT) is an ecosystem where physical objects are connected and accessible through the internet. It could be a runner’s shoes with a chip in it or a person having a heart monitor i.e. the “thing” in IoT is the objects that have been assigned with an IP address and can collect and transfer data over a network without any manual help or human-to-computer interaction. 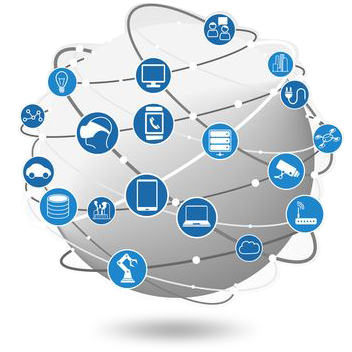 There are many practical applications of IoT technology across many industries today. IoT enables devices/objects to observe, identify and understand a situation or the surroundings without being dependent on human help. IoT can connect devices embedded in various systems to the Internet, representing themselves digitally and can be controlled from anywhere. The connectivity allows us to capture more data from various places, ensuring more ways of increasing efficiency and improving safety and IoT security. This is a transformational force that can help companies improve performance through IoT analytics and IoT Security to deliver better results. Businesses in the utilities, oil & gas, insurance, manufacturing, transportation, infrastructure and retail sectors can reap the benefits of IoT by making more informed decisions, aided by abundance of interactional and transactional data at their disposal. By using IoT platforms, organizations can reduce cost through improved process efficiency, asset utilization and productivity. With improved tracking of devices/objects using sensors and connectivity, they can benefit from real-time insights and analytics, which would help them make smarter decisions. The growth and convergence of data, processes and things on the internet would make such connections more relevant and important, creating more opportunities for people, businesses and industries.